The RÅSKOG utility cart is a lean, mean wheeled cart that’s as beautiful as it is functional! Here are our favorite ways to use it! 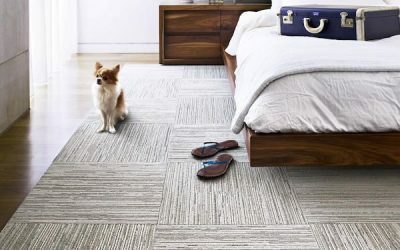 Looking for affordable, stylish, and easy to maintain rental fixes for hiding ugly flooring? You can came to the right place! 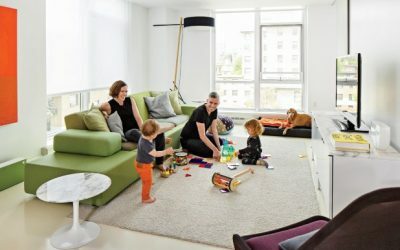 Some strollers are either too bulky or heavy for parents who live in a small apartment. 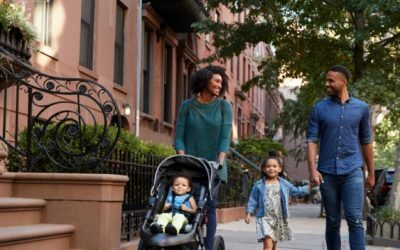 These compact strollers will fit the tiniest slice of space! 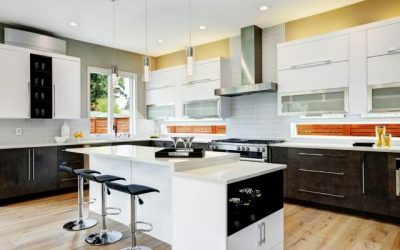 Elevate your kitchen with Edge of Belgravia knives! The brand specializes in elegant, functional knives that pull double duty as art pieces for the kitchen! 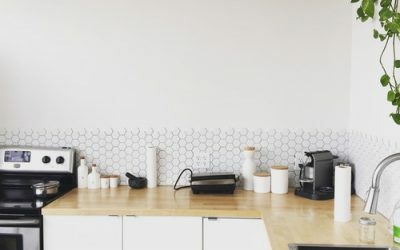 Hate your kitchen’s dull, basic design? 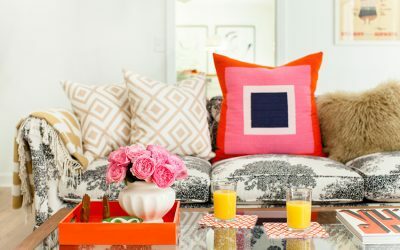 Give the heart of your home the makeover it deserves! 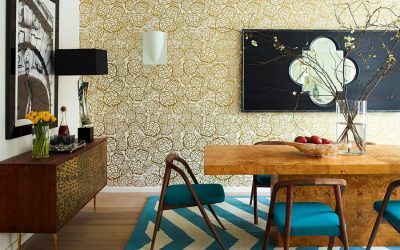 Try any of our favorite small home design ideas! 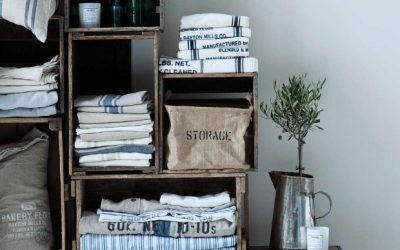 Love buying in bulk but running out of storage space in your small apartment? 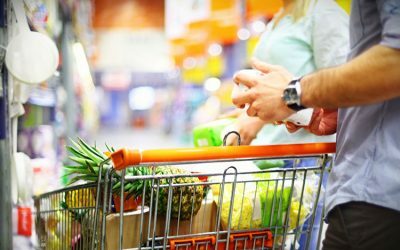 Check out these practical tips to organize your bulk purchases! 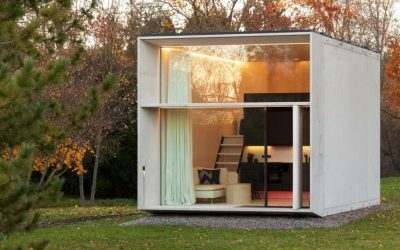 Want a tiny house that moves with you? Meet the Pursuit, a mobile getaway home that you can set up anywhere your heart desires! 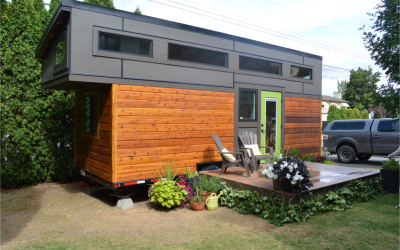 Moving can be a drag for most people but not so when you live in this tiny house! Meet the Koda, a solar-powered mobile home that moves with you! 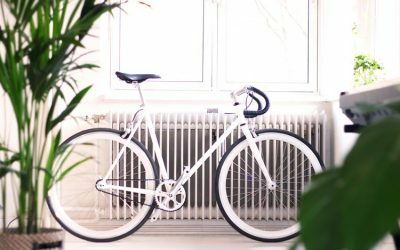 Apartment Design Tips: 7 Common Rental Problems, SOLVED! 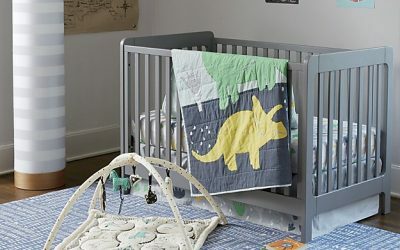 Designing the nursery for the first time? 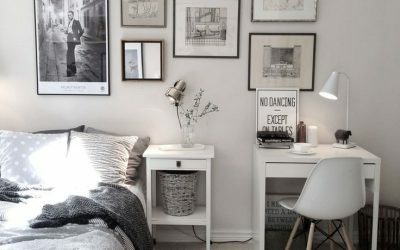 Create the perfect sleeping space for your little cherub with these small apartment ideas! 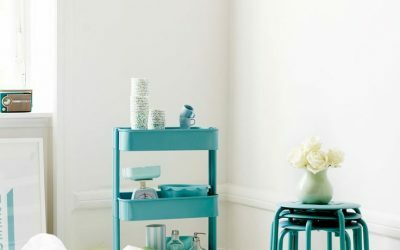 Even when you live in a small apartment, cleaning is a drag! 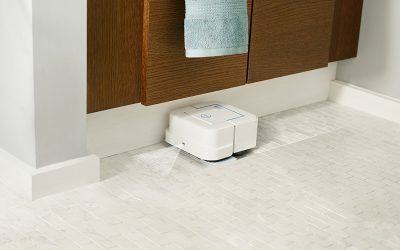 Automate cleanliness in and around the home with these cool cleaning tools! 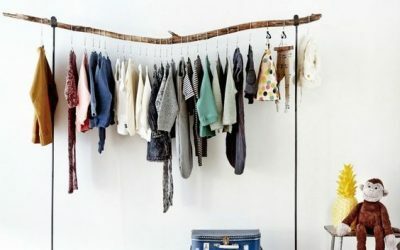 The children’s bedroom is a clutter magnet! 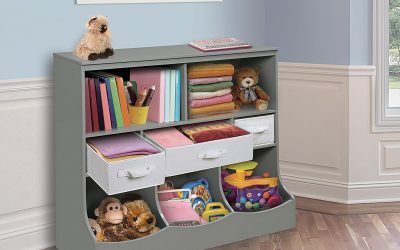 Keep this room organizer and neat with compact multipurpose furniture! 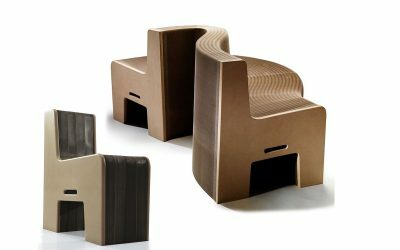 Here are the pieces that we love! 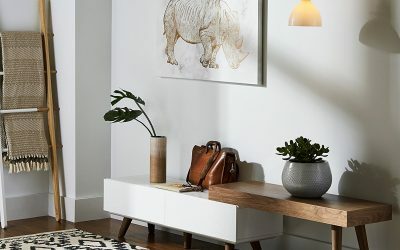 Amazon’s newest furniture brand offers stylish pieces designed specifically for a small apartment! Check out our favorite pieces after the jump! Working with limited space can be frustrating. 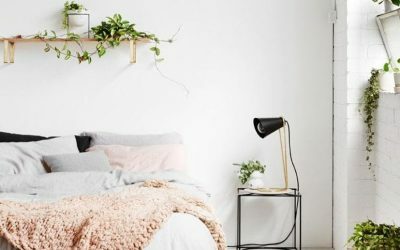 Transform a tiny bedroom into a stylish haven with these smart apartment hacks! 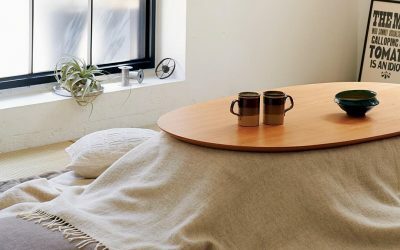 When even a love seat is too big to fit your microapartment, these cleverly designed pieces of furniture offer more sitting space sans the bulk! 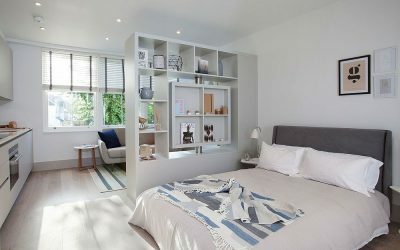 Got barely enough space to spare for a bedroom? 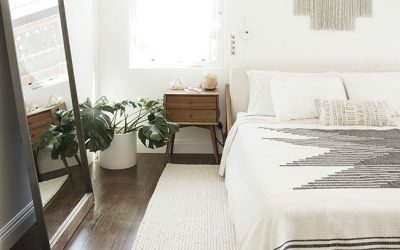 Here are small apartment ideas to maximize what little space you’ve got in the bedroom! Don’t send guests packing! 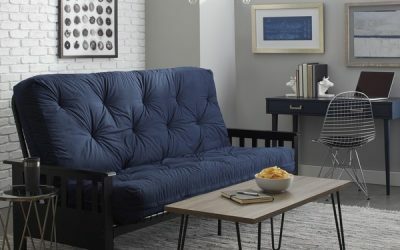 Elevate your home style and maximize your space with a sleeper sofa! 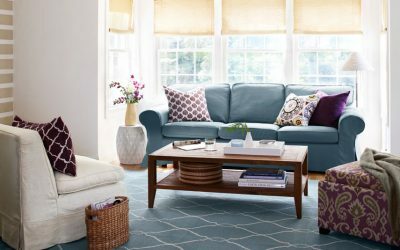 Here are the best sleeper sofas made for a small home! 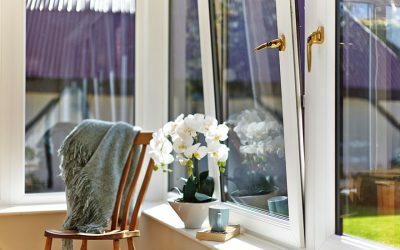 A tilt turn window complements a minimalist apartment perfectly. Elevate your interior style with this European standard! 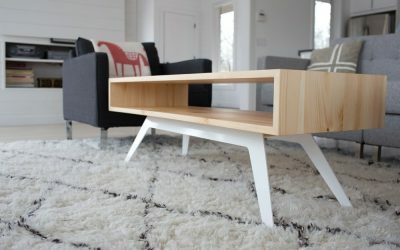 Need a coffee table for a small apartment? You came to the right place! We’ve scoured the four corners of the ‘net to bring you the chicest coffee tables! 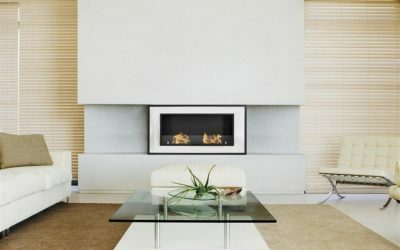 Looking for a stylish fireplace for your minimalist apartment? 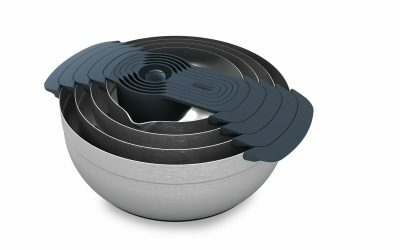 Keep your home cozy n’ toasty while redefining your space with these space warmers. 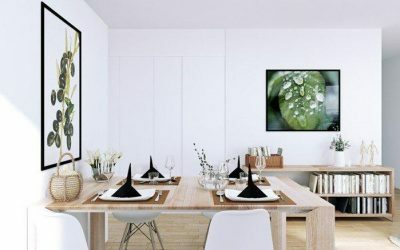 Make the most out of your tiny space by investing in premium home furnishing! 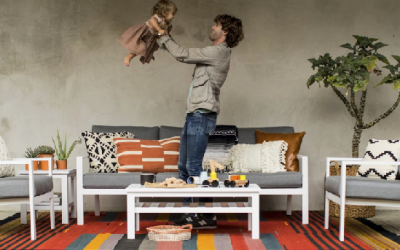 Expand Furniture is offering an array of space-saving pieces in sleek, minimalist design. 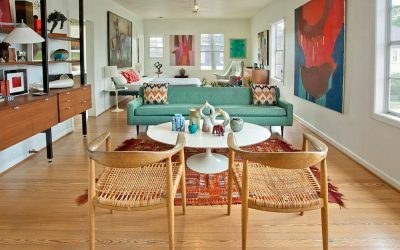 You can’t go wrong with neutrals but adding a pop of color is the simplest way to elevate your small home interior design! Here’s how! 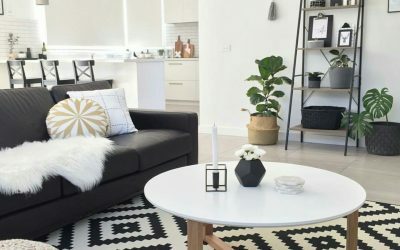 How do make the most of my space? With a bag that holds everything while on the go! Meet your perfect travel companion: JW Weekender bag. 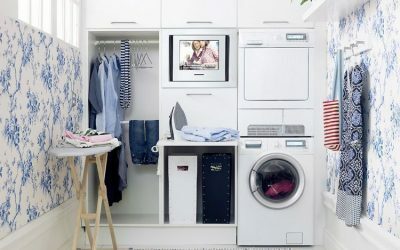 Say goodbye to wasted energy and buck ugly home product that clash with your apartment design! 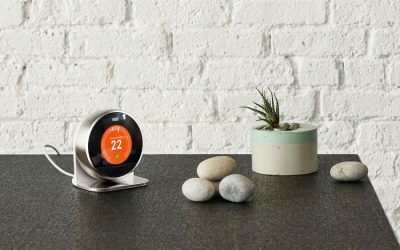 Create an intuitive, energy-efficient home with Nest smart products! 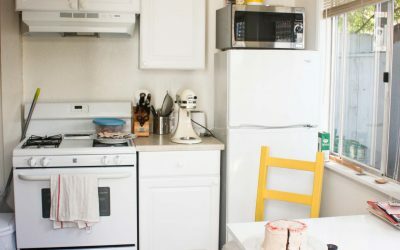 Don’t let a messy kitchen ruin your culinary exploits. 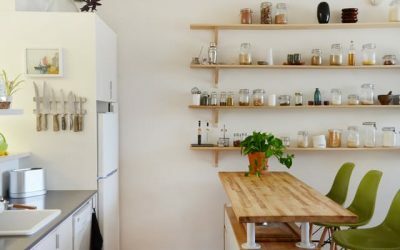 Clear out the clutter in the kitchen with these space saving furniture and organizers! 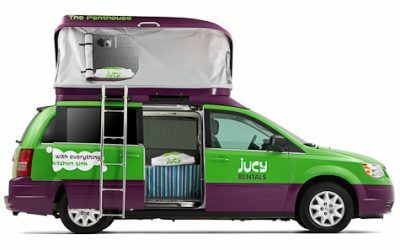 Travel in style in a Space Optimized approved RV: the JUCY Champ! JUCY’s rental service is perfect for a fun-filled adventure for you and your family. 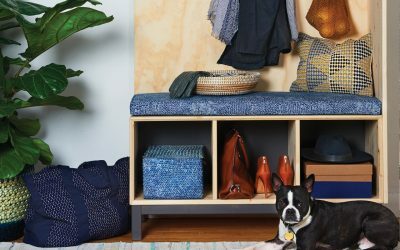 Take back your floor space and keep your bulky gears neat and organized with this ingenious space-saving furniture! 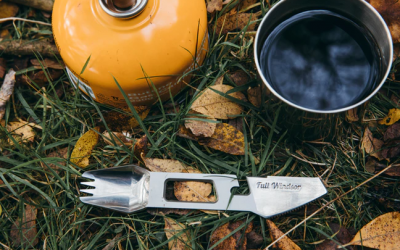 Roughing it is easy with The Muncher. Find out why The Muncher is inspiring the Space Optimized folks into braving the great outdoors! 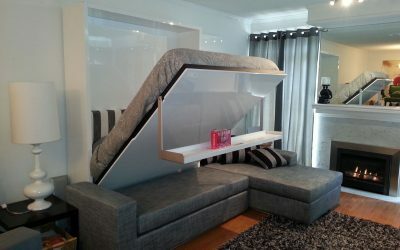 Space saving furniture and smart storage solutions are perfect for small spaces! 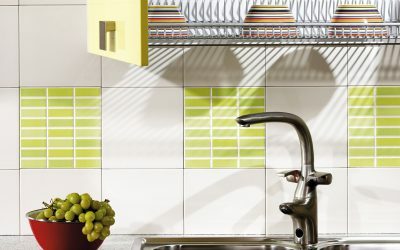 Check out these space-saving ideas to free up more room in the kitchen! 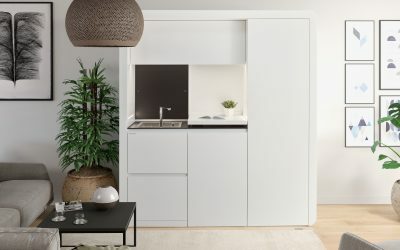 Space saving furniture and products are a must for tiny kitchens. 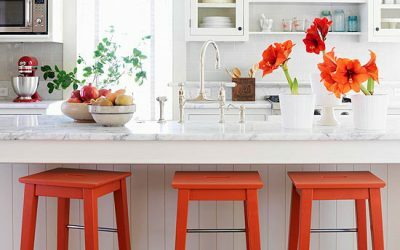 Keep your living space neat and organized with these handy kitchen tools! 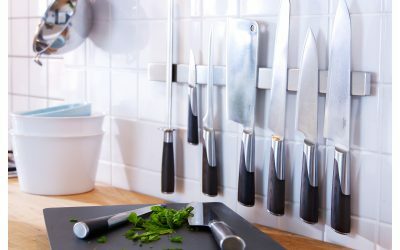 Using a magnetic knife organizer is a smart, hassle-free way of freeing more room and organizing your knives in the kitchen! 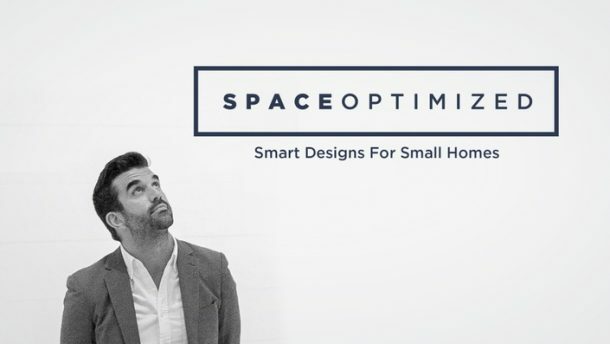 This nifty tool works in any space within your tiny home.